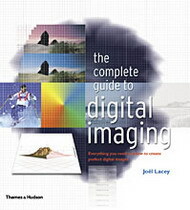 The Complete Guide to Digital Imaging is both a manual and an inspirational guide to achieving stunning digital images. 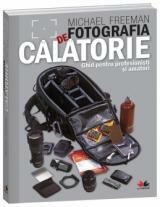 It is essential reading for all those involved in digital photography, print, Web output, animation or video. Through myriad examples, detailed technical information and practical work-throughs, this book resolves the many mystifying technical issues involved in the creation, manipulation, processing and output of digital images.
? Adjusting the ?captured image? 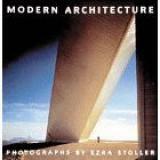 Modern Architecture / Saunders, William PROMOŢIE!